Stay on top of to-dos with Smart Due Dates, overdue-task counters, and more. Wunderlist’s purchase by Microsoft wasn’t the only big thing to happen to the popular to-do app this year. 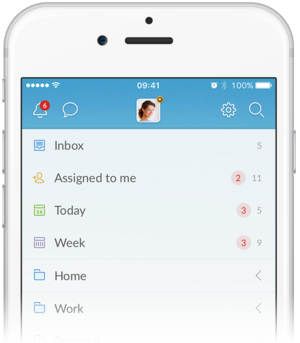 It recently received a handful of new features designed to make it easier to stay on top of your tasks and streamline your productivity. Here are four available on most platforms now. You can use words and phrases like “Wednesday” and “next week” to set Smart Due Dates. 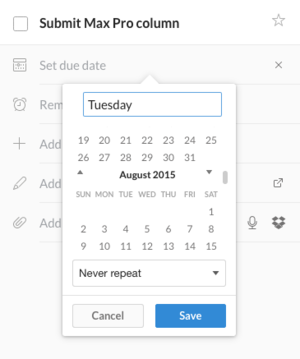 Dues dates are what separate “to-dos” from “must-dos,” and Wunderlist has made them a whole lot smarter. Rather than scrolling through the calendar on your to-do item to find a date, you can use natural language to set a due date for “tomorrow,” “Wednesday,” or “next week.” Just type the word or phrase in the date field of the calendar and Wunderlist advance to the appropriate date on your calendar and add it to your to-do. 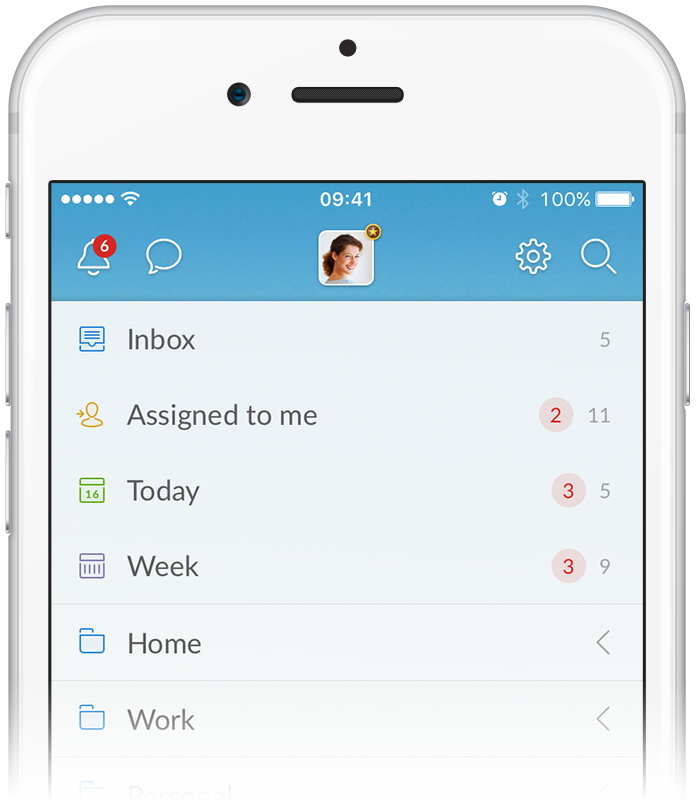 Currently, smart due dates are available in the Wunderlist for Windows 7, Mac OS X, Chrome, Android and the web app. It’s also part of the iPhone app’s Quick Add button. Overdue counters let you see how many pressing items you have on your to-do lists. As your to-do lists grow, it becomes harder to stay on top of what’s due when. You can always see overdue to-dos highlighted in the Today and This Week smart lists. But Wunderlist has made it even easier to track and prioritize them by adding overdue counters that give at-a-glance notice of exactly which lists have urgent items. This feature is available in the web app, Windows 7, Mac OS X, Chrome, iPhone and iPad. There are times when it's expedient to reuse lists, such as when you want a template for a grocery or moving checklist. Wunderlist recently added this much-requested feature. To copy a list, click the Action Bar and select More > Duplicate List. Similarly, you can duplicate to-dos, by selecting them then going to the Action Bar and choosing More > Copy. You can access the “duplicate lists” feature from the action bar. Both of these features are currently available in the web app, Windows 7, Chrome, and Android. When your productivity lives and dies by your task list, accidental deletions can be devastating, particularly if you and others are working from a shared list. To prevent the worst Wunderlist has added a safeguard. You can now restore any list deleted within the last 30 days by going to www.wunderlist.com/restore and following the on-screen prompts.